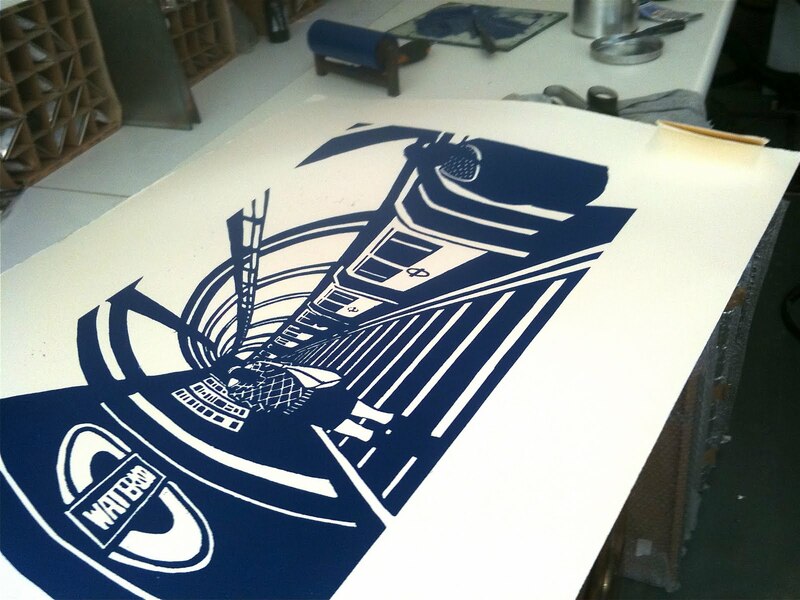 and hanging it up to dry….. 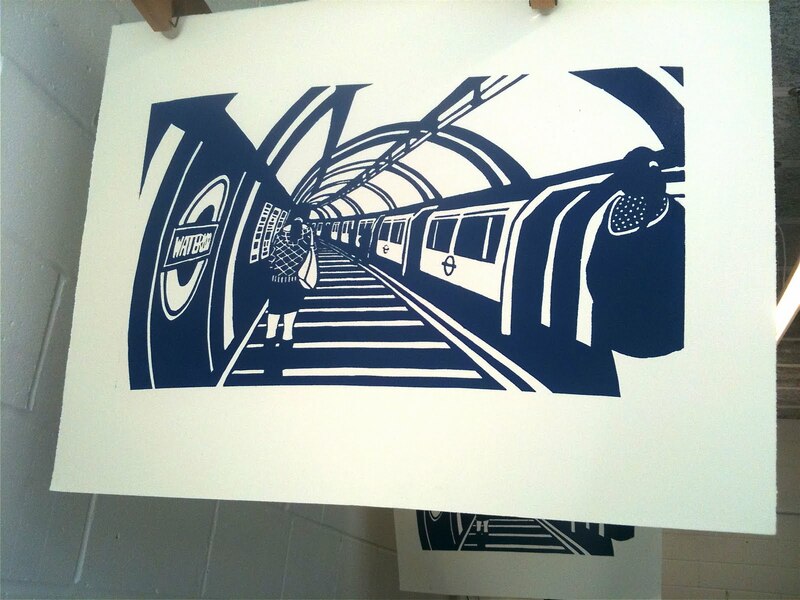 This entry was posted in London Underground, New linocut, Work in Progress by Gail Brodholt. Bookmark the permalink.